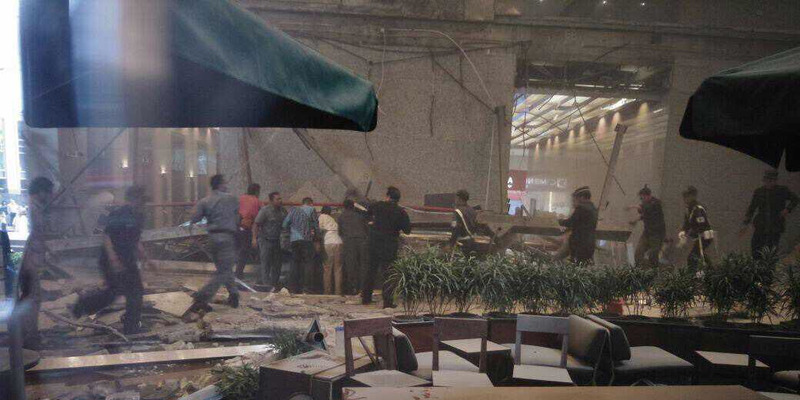 There have been reports of injuries after the floor of the Jakarta Stock Exchange reportedly collapsed on Monday afternoon. Initial reports from local journalists indicate a walk bridge in the building collapsed. This is a developing story. Click here for more.